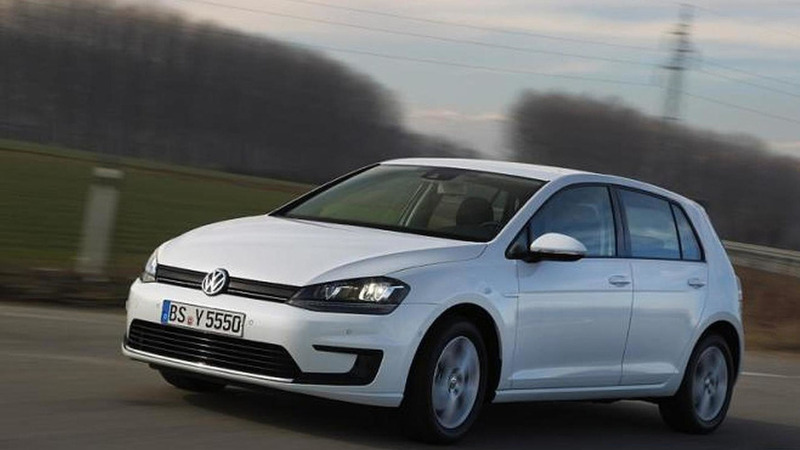 Volkswagen is introducing the e-Golf Limited Edition in United States which lowers the model’s starting price by almost $2,000. 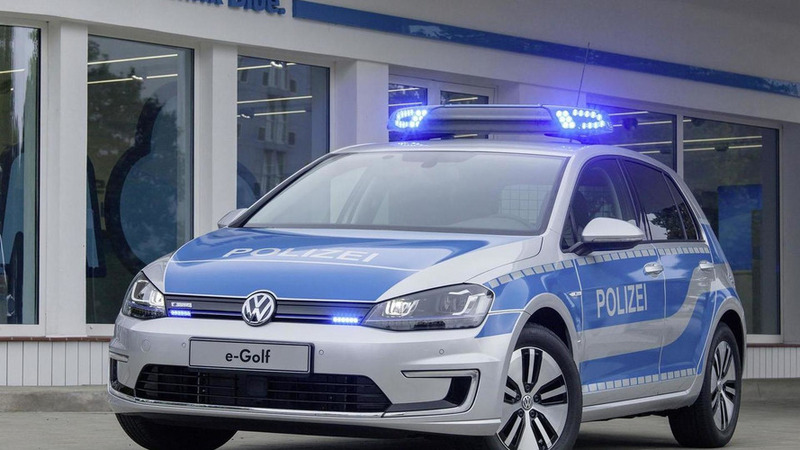 Volkswagen has unveiled their new e-Golf police car, ahead of its debut at the General Police Equipment Exhibition & Conference in Leipzig. 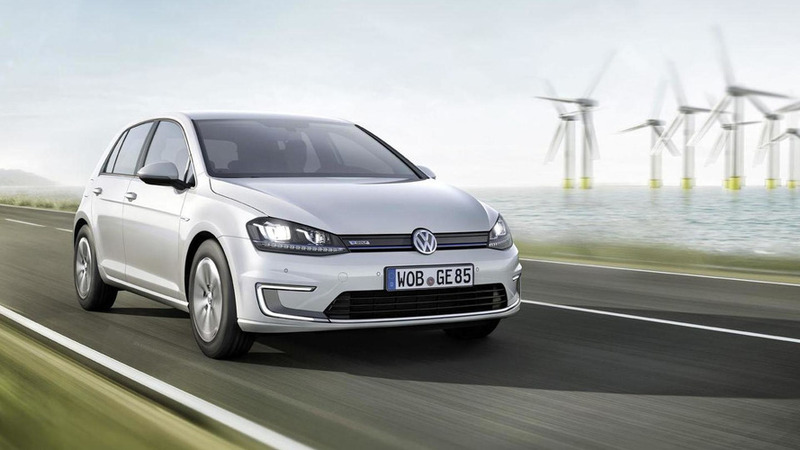 Volkswagen has announced the electric version of the Golf VII is now effectively on sale in Germany, with prices starting at 34,900 EUR. 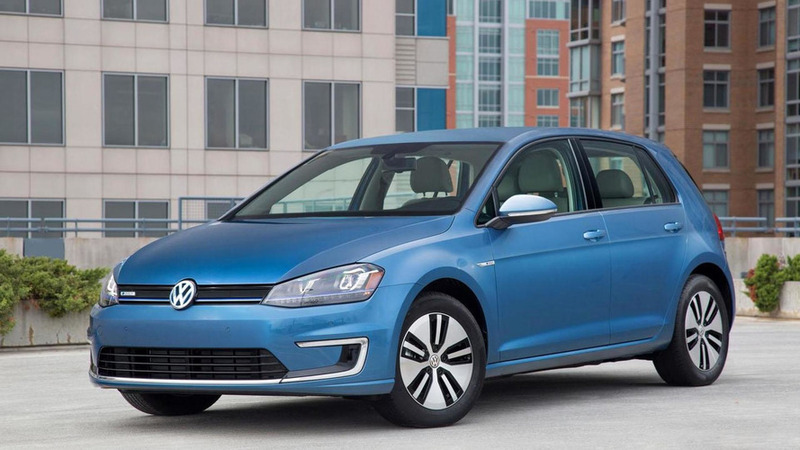 Volkswagen has arrived at the Los Angeles Auto Show with the E-Golf, Design Vision GTI concept and the CrossBlue Coupe concept. 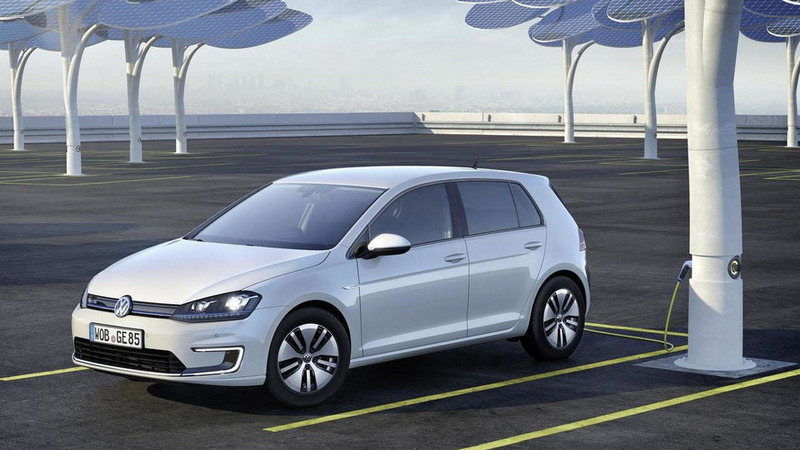 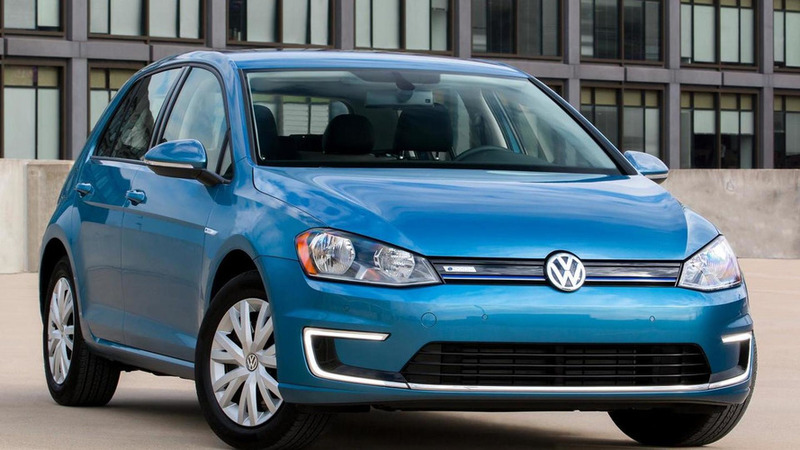 Volkswagen has announced plans to stage the North American debut of the e-Golf at the Los Angeles Auto Show. 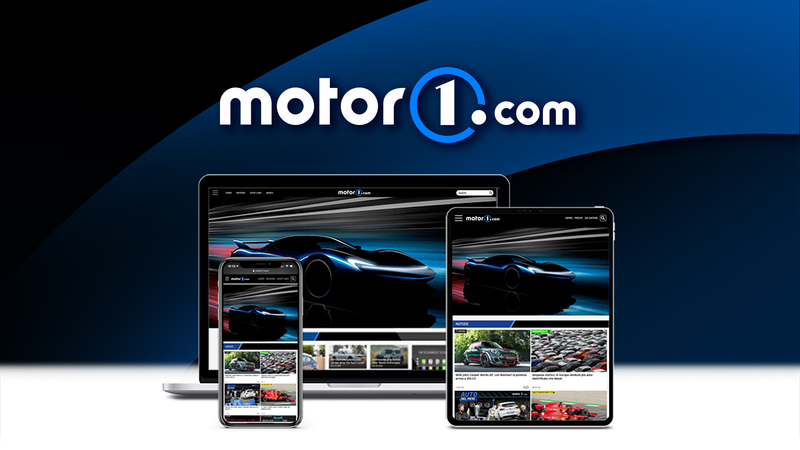 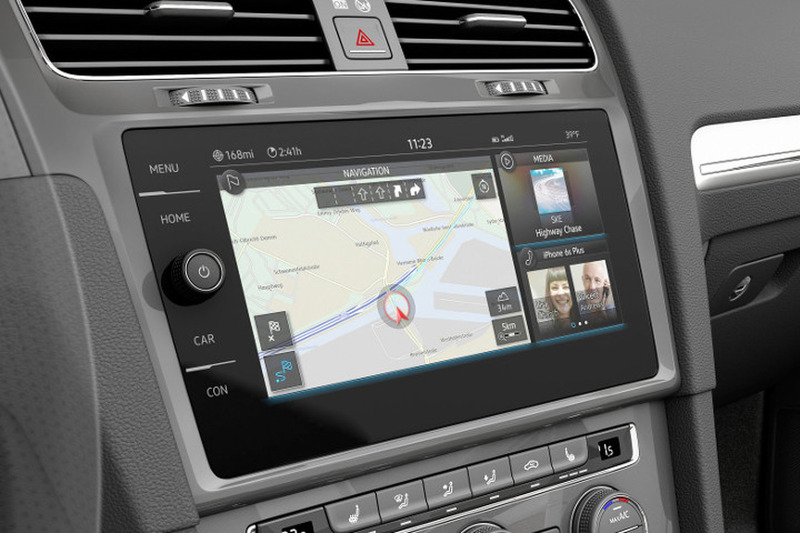 Volkswagen has announced plans to introduce three vehicles at the Frankfurt Motor Show. 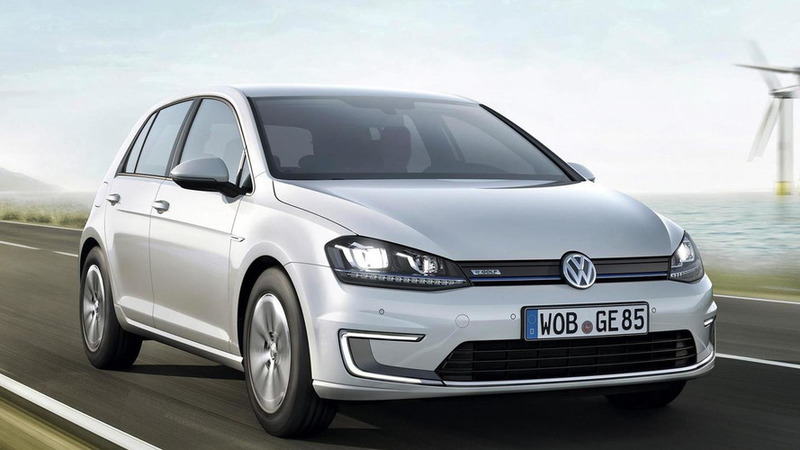 Preliminary details and first photos with the Volkswagen e-Golf are now available, ahead of the EV's debut in Geneva next month. 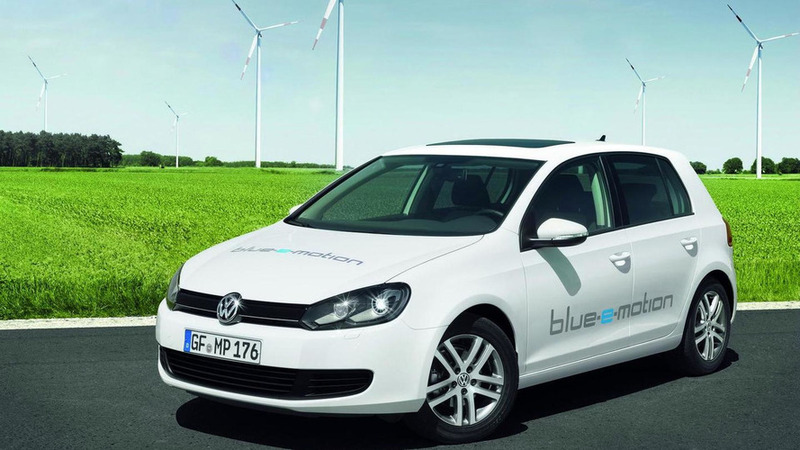 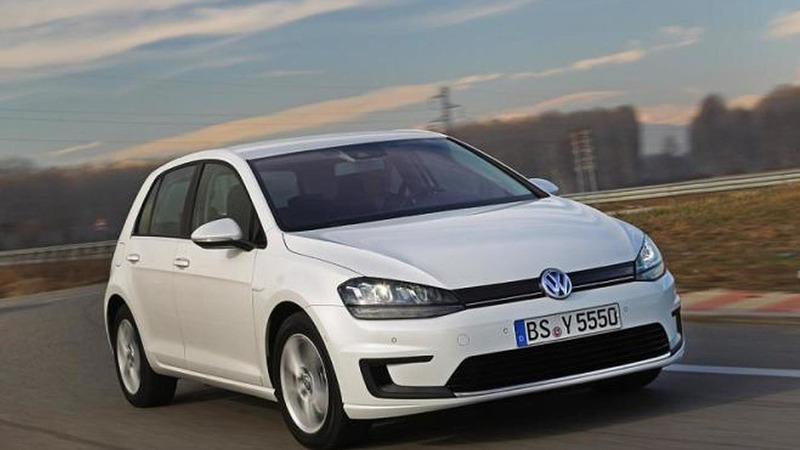 According to a recent report, the Volkswagen Golf EV will likely be called the E-Golf when it is launched in Europe in 2013.